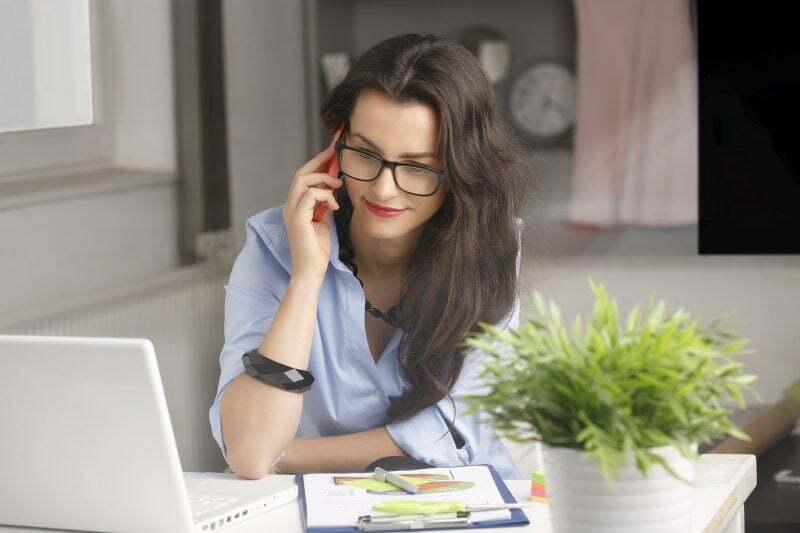 Sitting for long hours at a desk can cause a lot of muscle tension and backache, which can later lead to a number of health issues including poor body posture and muscle pain. For virtual assistants, working in front of the computer for at least 8 hours a day can take a toll on your body, so it is important to take mini-breaks throughout the day to stretch out your muscles and relieve stress in your body (and mind). Below are a few exercises to release muscle tension and alleviate pain and discomfort. 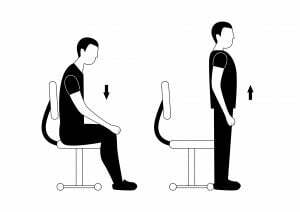 If you are swamped with work and don’t have enough time to really stretch out all your muscles, a simple “stand up and sit down” motion can do the trick. You perform this movement without pushing yourself up with your hands. This quick exercise will keep your blood flowing and ease discomfort. 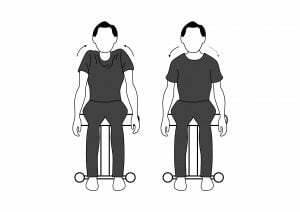 Likewise, if you feel like you are starting to experience back pain, stand up or walk around your home office for a couple of minutes to release tension. 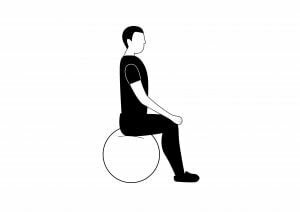 Instead of sitting on a proper desk chair, try sitting on an exercising ball while working. An exercising ball is soft and bouncy so your body will be in constant motion. It is also a fun way to finish your work while doing a bit of exercise. This is great if you have lower back pain, plus it also provides a nice soft cushion for your buttocks! 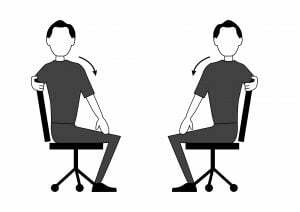 Shake off the tension on your shoulder and neck by raising your shoulders high up to your ears, hold for a few seconds, and drop – repeat it for 3-5 times. Twist your neck slowly from side to side and then do a circular motion. If your neck is feeling tensed, stretch your neck on one side and hold for a 10 to 20 seconds and repeat on the other side. Be careful not to overstretch or you’ll hurt your neck. Sitting for long hours can cause leg cramps. ☹ Be sure to stretch your leg muscles from time to time. 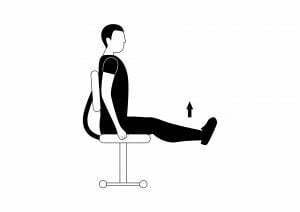 You can do this by holding your chair with both hands and then slowly raise both legs straight so they are parallel to the floor. Hold this position for a couple of seconds and slowly lower down your legs. Stretch out your fingers, hold for a couple of seconds, and then bend your knuckles before going back to a relaxed position. Interlace your fingers and stretch your arms in front of you with the palm of your hand facing away from you, and then slowly bring it up over your head before releasing. Working in front of the computer for long hours can also cause eye strain. To ease eye tension, gently raise your eyebrows a couple of times and be sure to look away from the computer every now and then. Take deep breathes to relax your muscles and promote healthy blood flow. If you have a few minutes to spare, go for a quick walk and breathe in some fresh air.